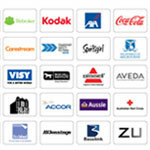 Weather station clocks branded with your advertising message are terrific advertising products. Promotional products like these weather station clocks are certainly designed to impress your clients while ensuring maximised brand exposure. 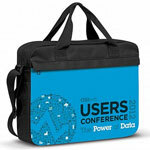 These promo items are appreciated for their multi-functionality, able to tell the time, date and weather. They are perfect as desk clock or travel clock. 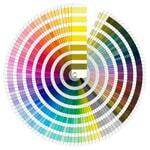 Here at Promotional Product Experts, you will find our personalised weather station clocks make the ideal corporate gift. 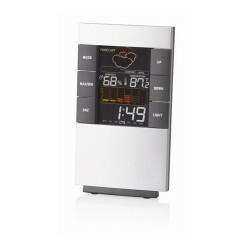 We have premium weather station clocks for executives and a simple weatherman station for those looking to enjoy value for your money. 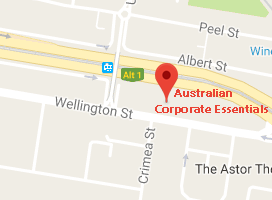 For assistance, feel free to contact our sales experts. 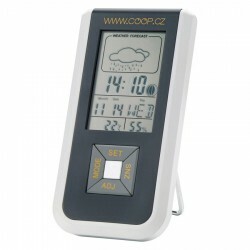 Be prepared for any weather with this sleek LCD weather station. 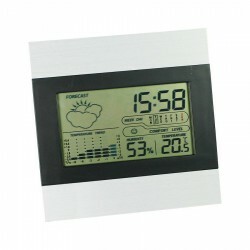 Features include: forecast; temperature; calendar; clock; alarm; and backlight. Even though the climate around the world is changing fast, this weather station will give you the current and future weather conditions. 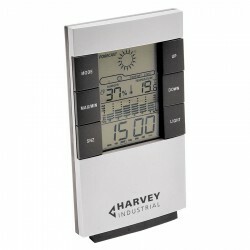 Displays temperature (C/F) and humidity, time and calendar, alarm and snooze function and simulates weather forecast.Includes 2 x AAA batteries. Slimline aluminium forecasting multi function desk top item, Features include calendar, alarm clock, 24hr time display, temperature, digital hygrometer and 12hr thermometer trend. 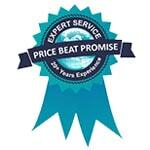 Includes 2 x AAA batteries. Boxed. Metal cased display with outdoor wireless remote sensor. Time, calendar, alarm and snooze function, indoor and outdoor temp and humidity, comfort level, moon phase. Gift boxed. 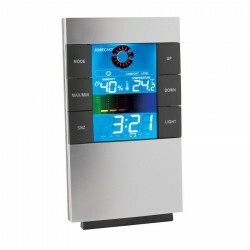 Full colour display, forecast weather function, snooze alarm clock, temp display in C/F, indoor thermometer 0c - +50c, digital hygrometer, 20% - 95% max/min memory for thermometer and hygrometer, 12 hour thermometer, colour LED backlight. Silver gift box. With removable metal back stand. Featuring weather forecast, time in 12/24 format, alarm clock with snooze function, moon phase, date, day, year, temperature in C/F format and humidity.